Designated for architectural and historical reasons. 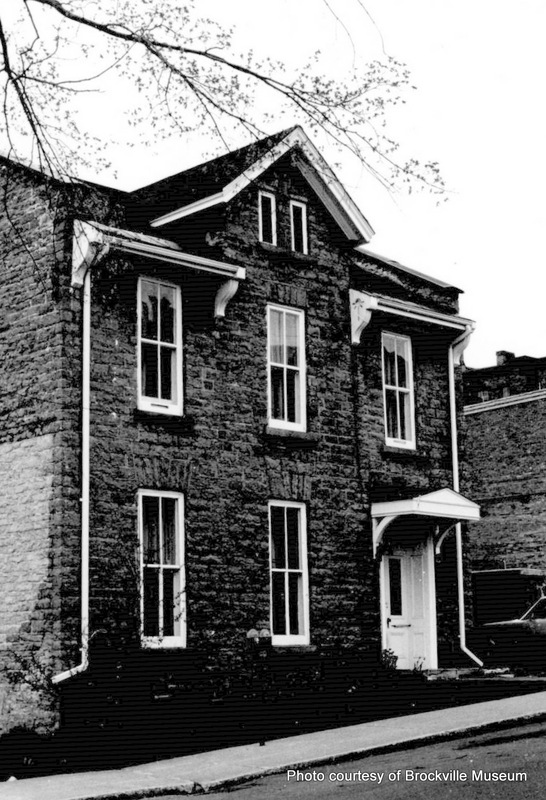 Since the mid-nineteenth century the house at 36 Broad Street has been an integral part of one of Brockville’s most important residential streets. In its original form- which can be reasonably documented- the house was a late example of Brockville’s early building tradition, and remains today as a visible record of periodic stylistic alterations.